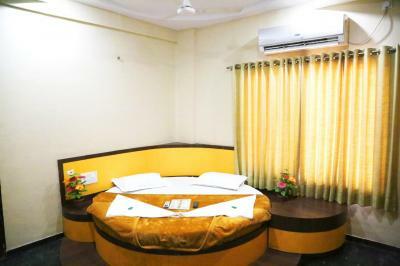 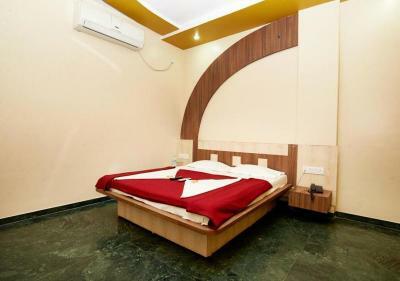 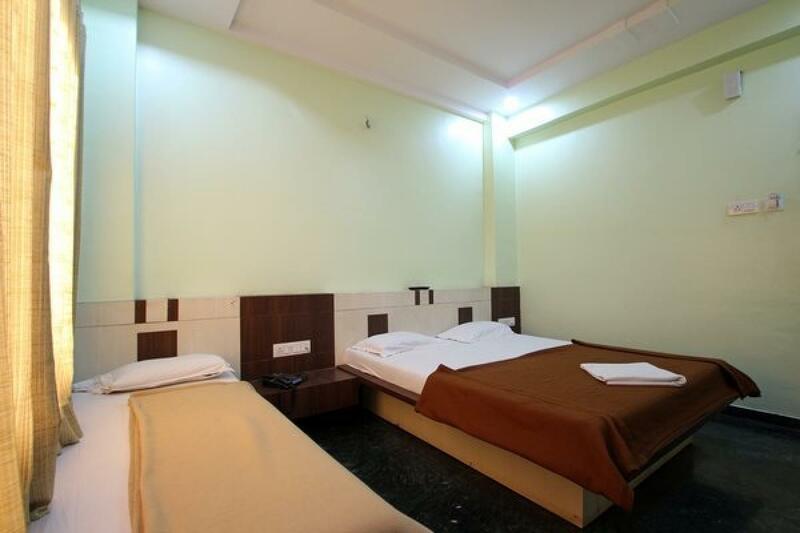 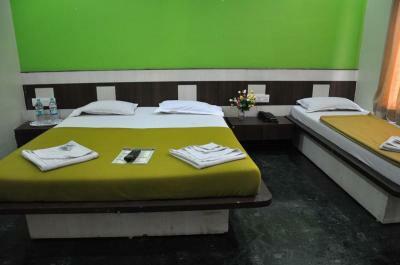 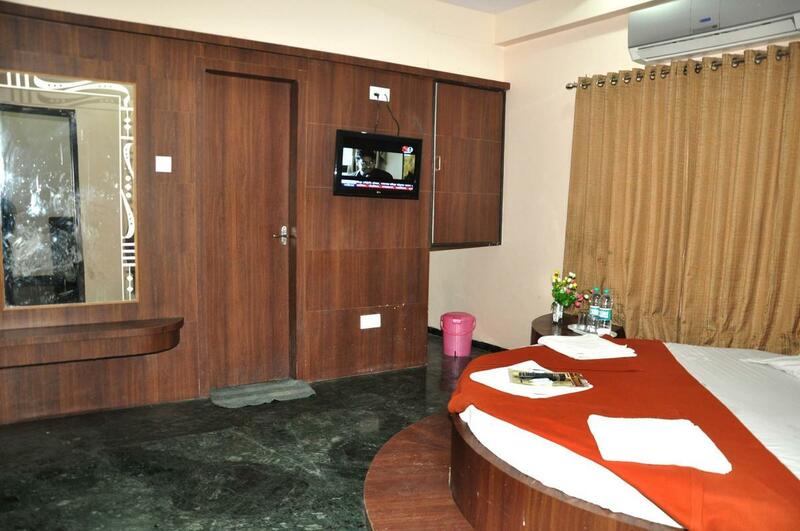 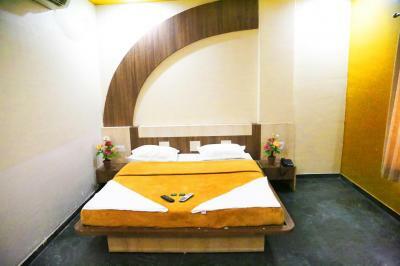 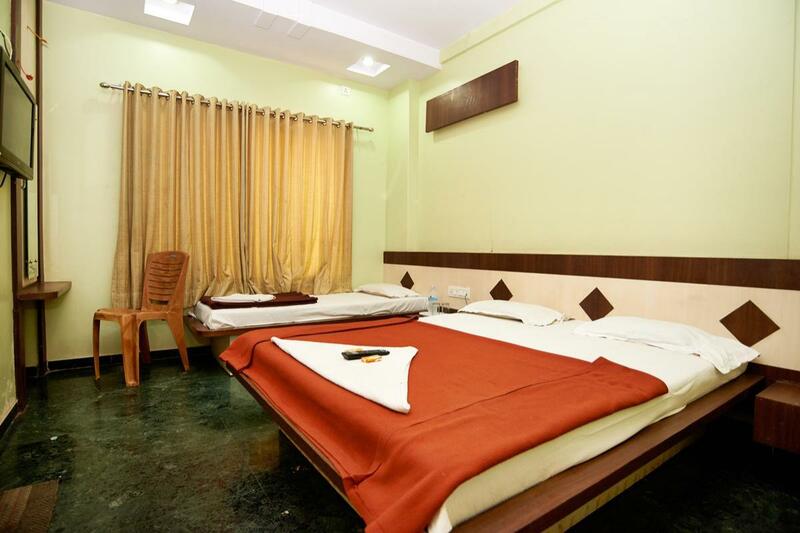 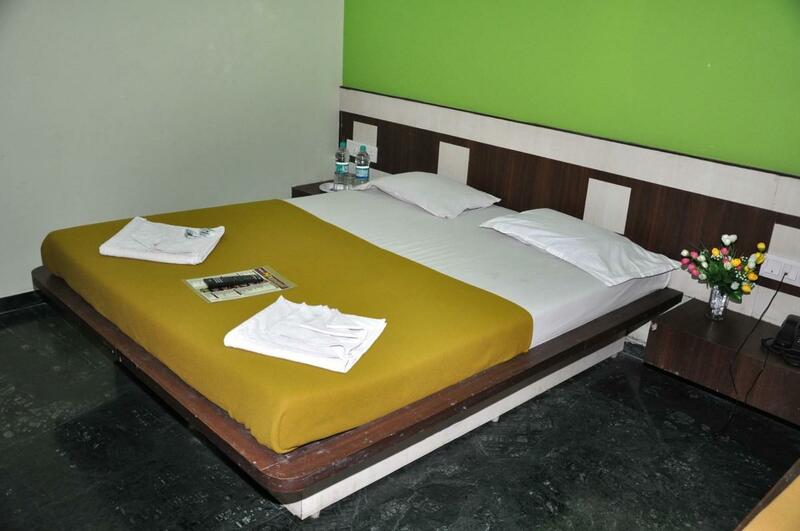 Hotel Three G, Shirdi, is synonymous with peaceful location, elegant interiors and contemporary amenities. 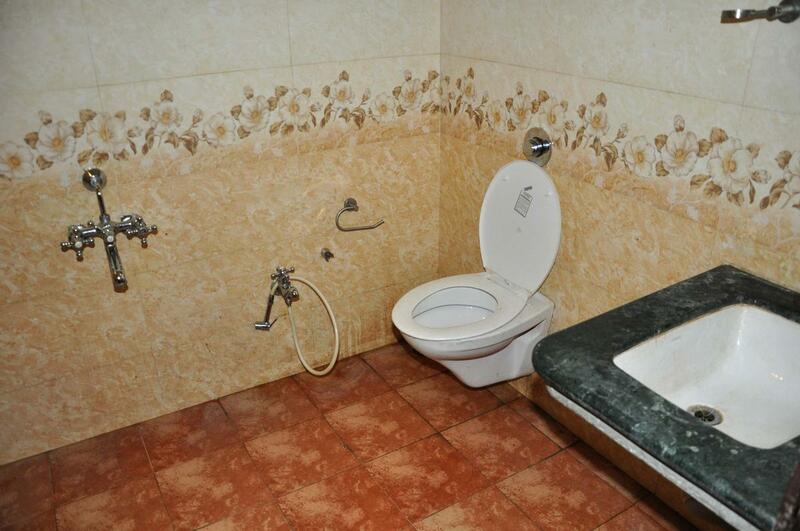 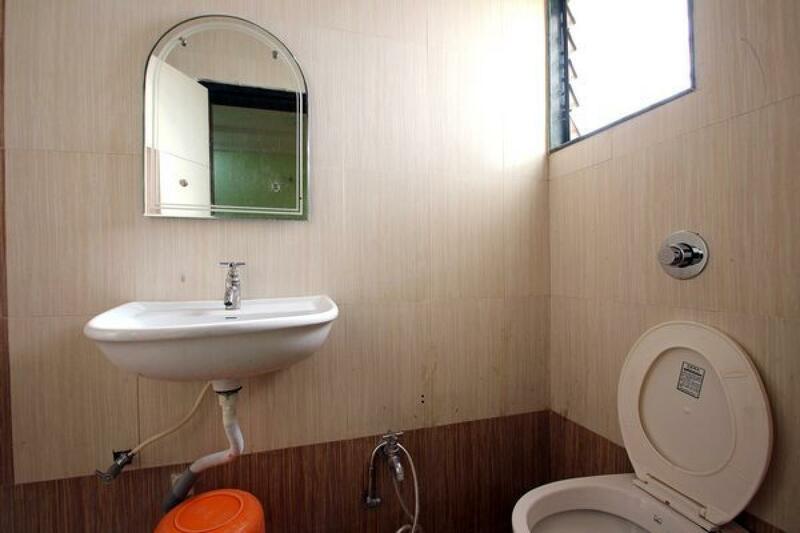 Situated in a calm environment, the hotel caters to the detailed needs of the patrons. 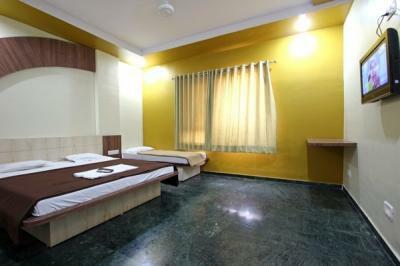 Exquisitely done rooms with well-appointed interiors enhances the overall appeal of the hotel.